Sichuan Hyundai Motor Co., Ltd. is an automobile manufacturer jointly owned by a Chinese and Korean company. 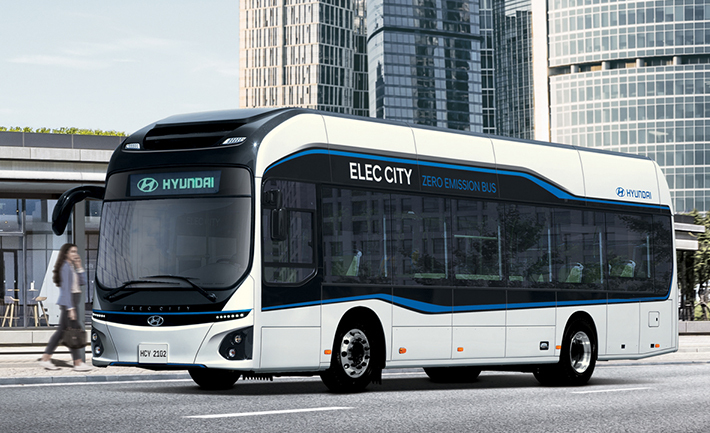 It was established by South Korea’s Hyundai Motor and Sichuan Nanjun Automotive Group, each of which has a 50% stake in the joint venture. 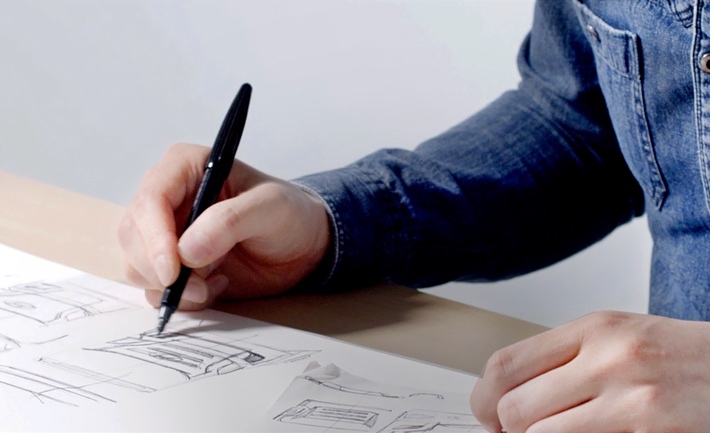 Registered on August 18, 2012, it began its official operation in January 2013. With a registered capital of RMB 1.9 billion, the initial investment reached RMB 5.4 billion. 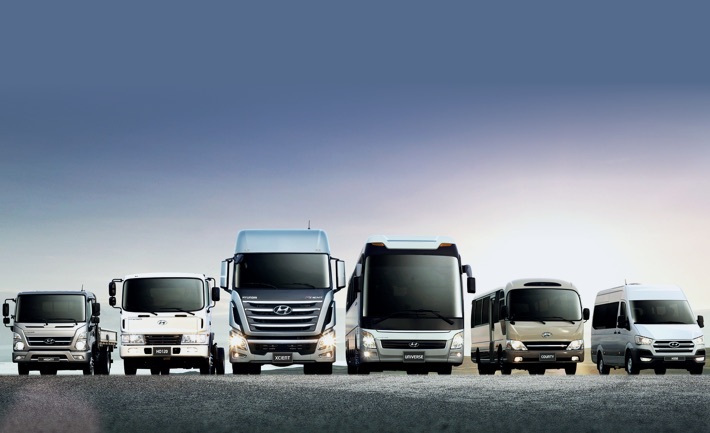 The management scope ranges from manufacturing and selling commercial vehicles, their engines, and relevant parts to carrying out follow-up services and research and development. 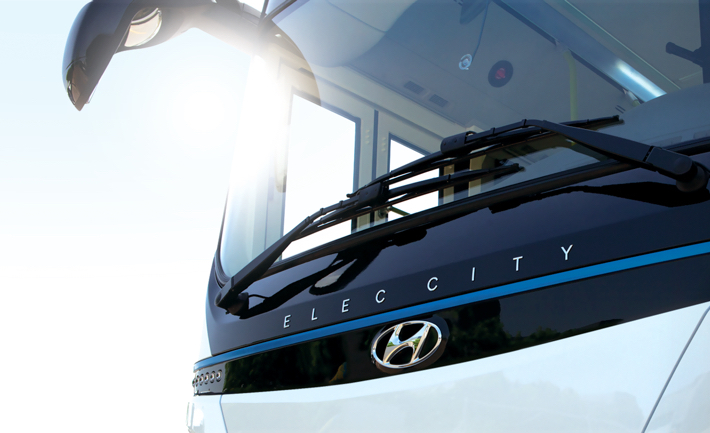 Sichuan Hyundai Motor has two production bases: the Ziyang truck production plant and the Chengdu bus production plant. It operates a wide range of lines for press, automobile bodies, painting, outfitting, and engine production. 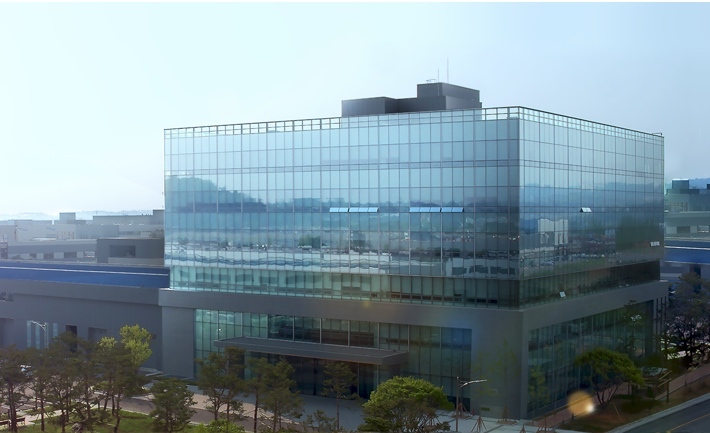 In short, it is an advanced, global CV manufacturing plant that uses the advanced manufacturing technologies and quality control systems of Hyundai Motor Company as its basis. 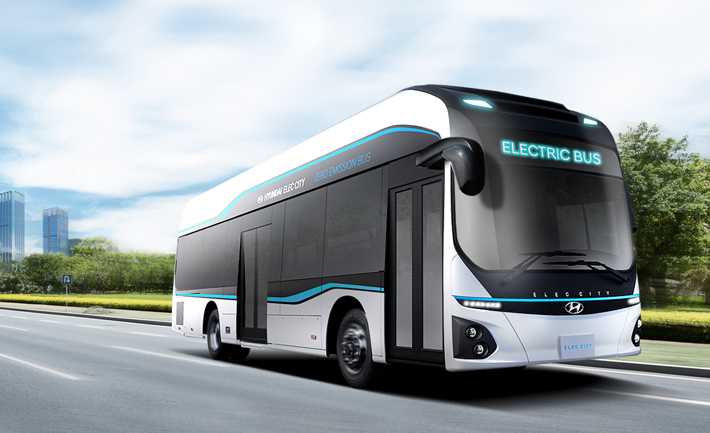 Currently, it has annual production capacities of 160,000 light-/ medium- / large-duty trucks, 10,000 light- / medium- / large-duty trucks buses, and 20,000 large-duty engines. 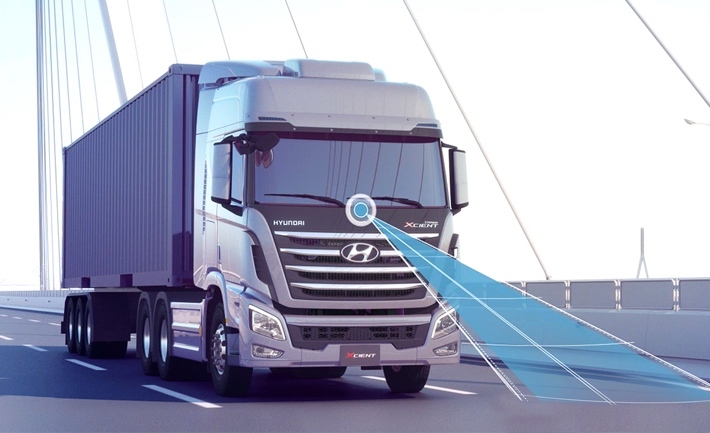 Sichuan Hyundai Motor receives intensive technical support from technology leaders, CV R&D and test centers, and South Korea’s Hyundai Motor Company. 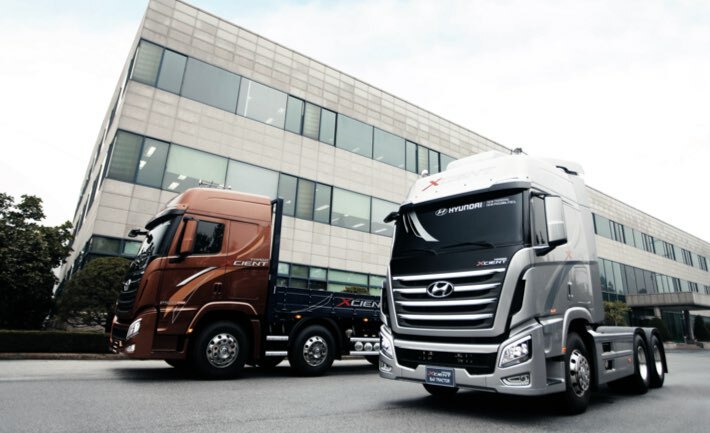 The company has been improving and further developing the “Sichuan Nanjun Automobile (CNJ)” brand for commercial vehicles through Hyundai Motor’s technology, which combines “independent R&D, joint R&D, and technical importation.” The company has been exerting every effort to become a globally competitive CV maker. 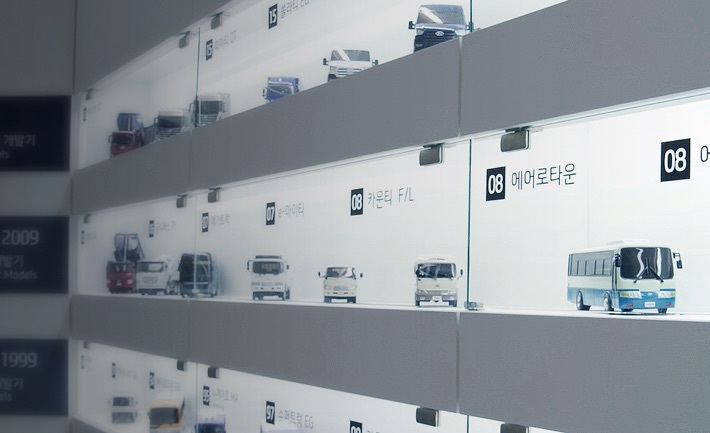 Specifically, while introducing Hyundai-branded commercial vehicles, it devoted itself in independently developing a new brand of CV called “Chido,” as well as in satisfying the various demands of internal and external customers by localizing engine production. Supplied 100 units of County to Lhasa Tourist Site. Conducted the signboard hanging ceremony of Sichuan Hyundai Motor Co., Ltd.
Ziyang City Economic and Trade Delegation visited HMC and its auto parts manufacturers. Received approval for the establishment of Sichuan Hyundai Motor’s Repair Dept., Environmental Preservation Dept., Land and Resource Dept., Development and Innovation Committee, and Commerce Dept. frame plant, where a total of RMB 92 million was invested, covers a total area of 14,400 m². It consists of three lines: roll foaming, painting, and welding. 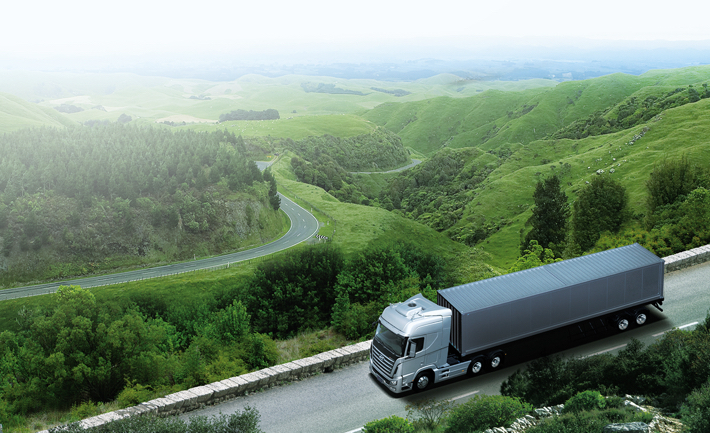 Annually, it can produce frames for 30,000 medium-duty trucks. The automobile body plant, where a total of RMB 430 million was invested, covers a total area of 15,520 m². It consists of two lines: press and auto body. 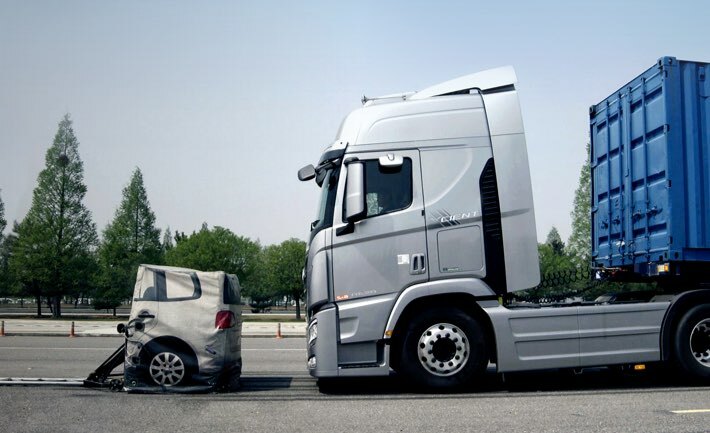 Annually, it can produce automobile bodies for 30,000 medium-duty trucks. The engine plant, where a total of RMB 500 million was invested, covers a total area of 32,000 m². It consists of four lines: block, head, crank, and assembly. 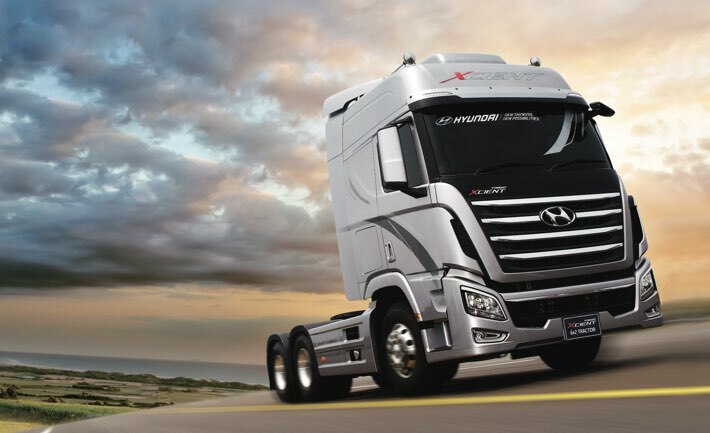 Annually, it can produce 20,000 medium-duty engines. The outfitting plant, where a total of RMB 300 million was invested, covers a total area of 86,625 m². 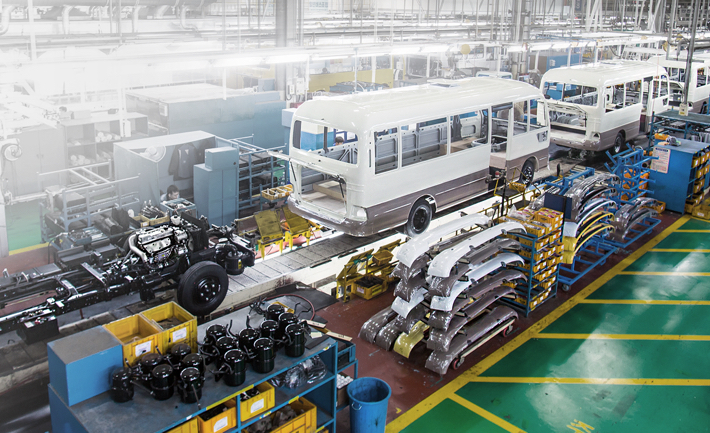 It consists of light- / medium-duty truck assembly lines. It has annual production capacities of 60,000 light- / medium-duty cargo trucks and 100,000 light- / ultralight-duty cargo trucks.